Well, I can’t believe I’m writing this, but today marks just three weeks until Dave and I head off on our big adventure to see the world. Many of you will already know this if you’ve been reading my blog posts of late, but if not, then let me fill you in. As amazing as my trip is going to be, I don’t want to let my blogging fall by the way side while I’m gone, so I’ve decided to set a few blogging challenges for myself. Hence the purpose of today’s blog post. I blog mostly about beauty and lifestyle, with a little bit of travel thrown in here and there when I visit different places, but because I’m going to be gone so long, I was concerned that travel posts may take over and not all of you will be interested in reading those posts. So, to make sure I cover topics everyone will be interested in, there will be a beauty challenge, a lifestyle challenge and of course, a travel challenge (the last of which let’s be honest, should be a doddle). While I haven’t decided on all the challenges just yet, I have decided on one and that is, the beauty challenge. The first challenge is for me to discover, trial, test and blog about at least two beauty products or rituals native to each place I visit. So whether it be buying makeup from a local cosmetics company, having an amazing facial or massage experience, or giving a weird and wonderful local old wives tale a try, I’m going to challenge myself to embrace, blog and put them all to the test. 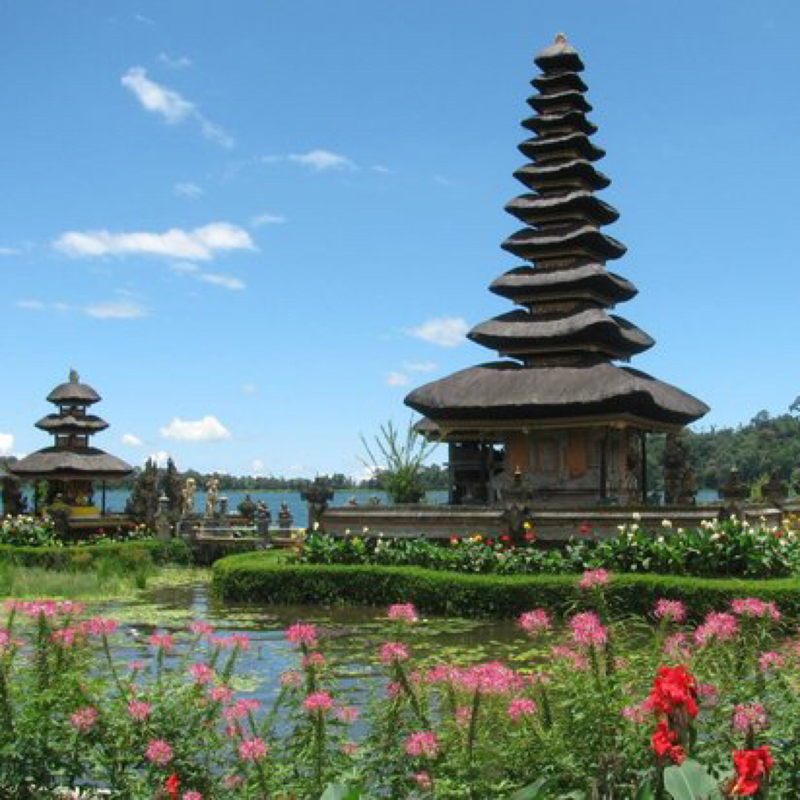 From what I’ve read so far about Bali, inner beauty is deemed just as important as outer beauty, in other words, healing and looking after ourselves from the inside out. 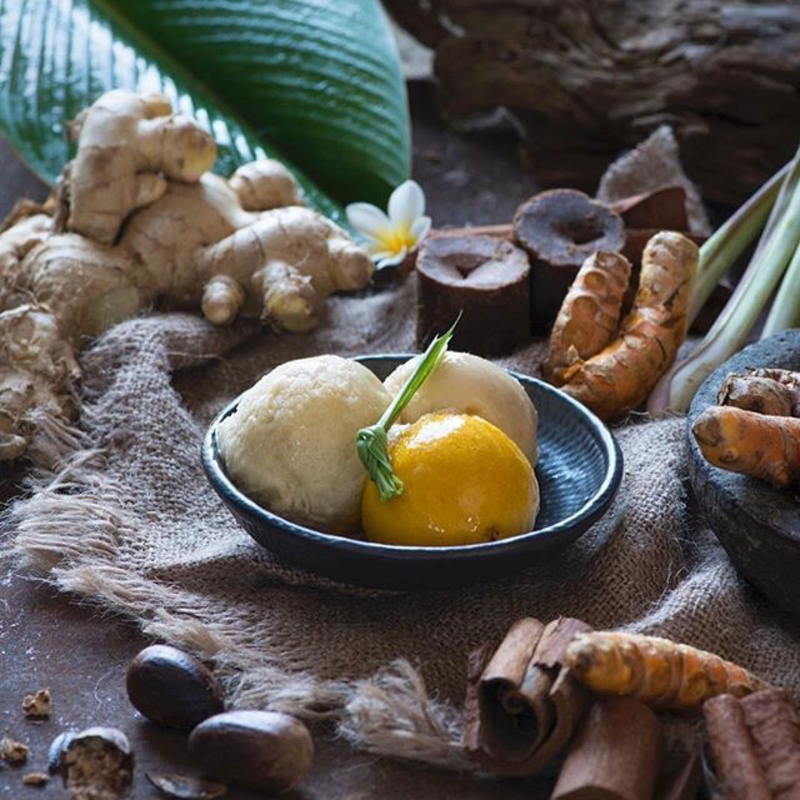 Apart from regular massages, yoga and mediation, many Balinese use herbal heeling recipes, or Jamu it is known, to keep them healthy and glowing. 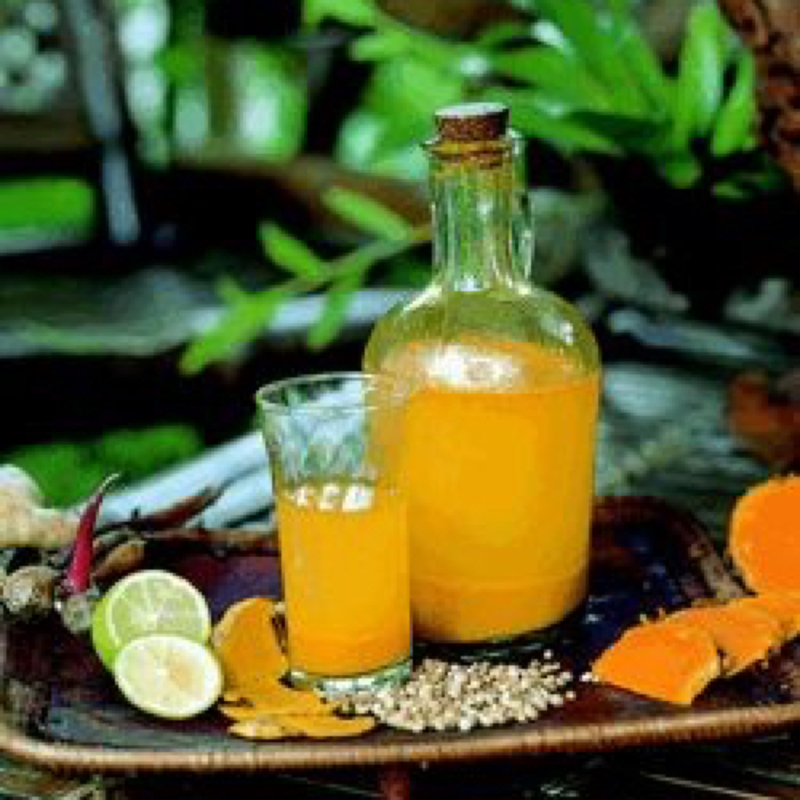 Jamu is said to be full of anti-oxidants with amazing age-defying properties so needless to say I’m intrigued. I plan on routing out some Jamu filled products during my stay to see what all the fuss is about. I think there are Jamu teas and drinks too. There are also several Indonesian cosmetics brands, one in particular I keep coming across is called, Caring Colours. Now, I’ve no idea what the products are like, I’ve tried using google translate to learn more, but unfortunately I think I’ll just have to wait until we get there to suss it out. Australia is way ahead of the curve when it comes to certain beauty products and rituals. They do beach waves (and I mean the hair kind) better than anywhere else, they embrace natural beauty both in their look and in the products they use, and there are just so many Aussie brands I am dying to try out. 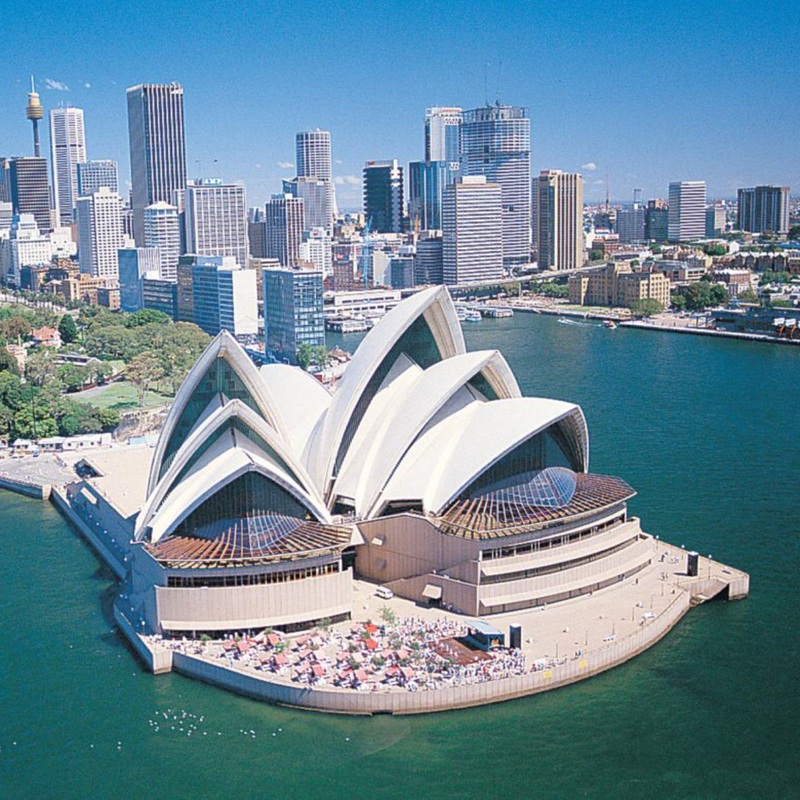 I’ve been in Australia before, I spent three months there about six years ago. But, it was my last stop on a ten month trip around the world and I was pretty broke. So beauty and makeup sadly didn’t get much of a look in back then, but I’m going to make up for that this time around. 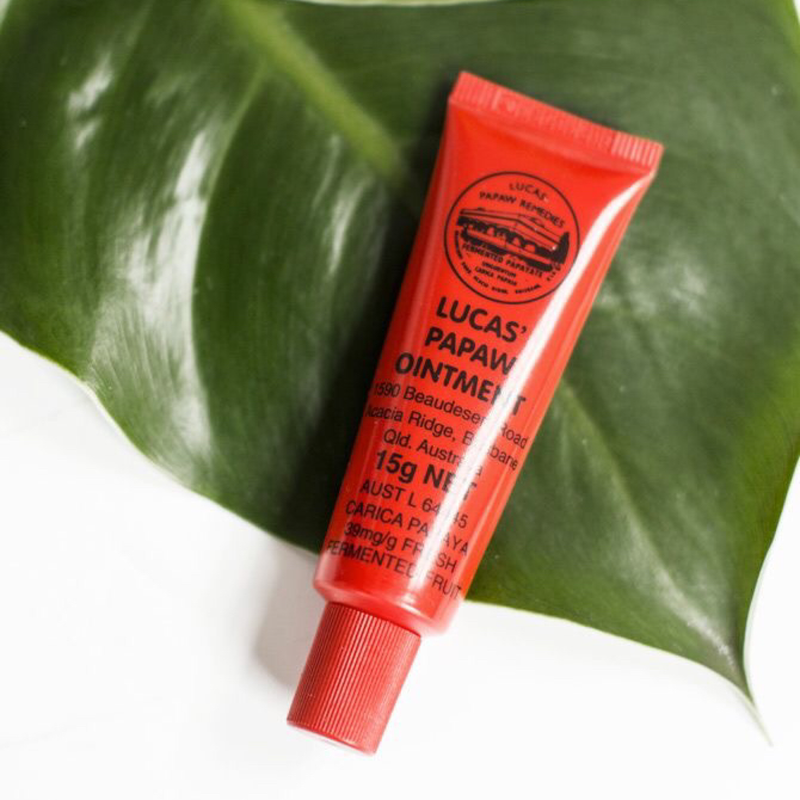 Perhaps the most famous products to come out of Australia is cult favourite, Lucas’ Papaw Ointment, which is said to be a miracle ointment made from 100% natural ingredients. It is good for chapped and cracked lips, minor burns, sunburn, insect bites – you name it. And it was even voted ‘Most Popular Lip Balm’ in Tripadvisor’s 2015 Traveller’s Choice Awards – who even knew there was such an award? It sounds very similar to my trusty Elizabeth Arden Eight Hour cream, so this is first on my list of products to try when I arrive. Apart from Lucas’ Papaw, there are so many other Australian cosmetic and skincare brands I’m sure I’ll discover during the trip, but what intrigues me even more are some of the natural beauty remedies or old wives tales that are still used to this day. 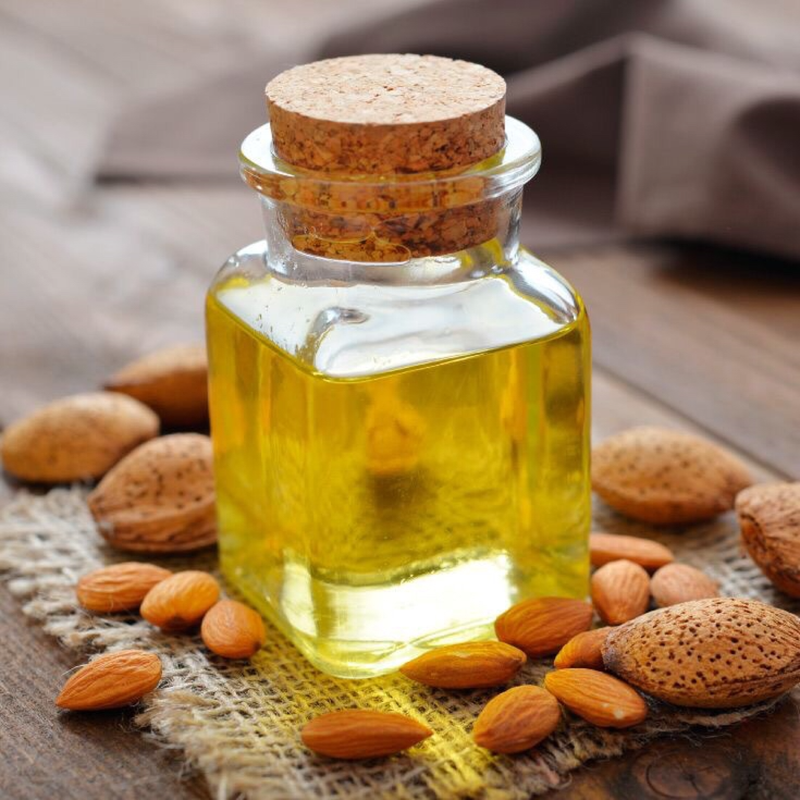 From applying almond oil all over your body after a cold shower; to putting apple cider vinegar in your hair for extra shine; to using basil to get rid of spots and blemishes, the Australian’s definitely know how to embrace the alternative. And although a bit apprehensive, I think I’m going to have to give some of these a try to see if they really do work. 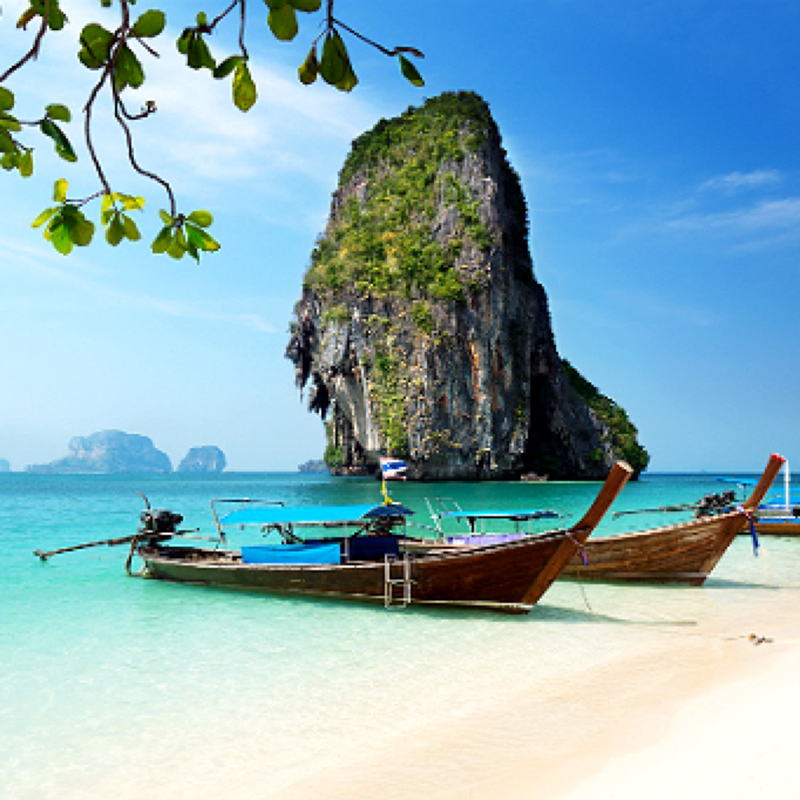 Well, we all know that in terms of beauty, Thailand is probably most famous for its massage. I cannot wait to get a real, authentic Thai massage. I’ve heard they are sore, uncomfortable and a bit awkward, but I’ve also heard that you feel feckin’ fantastic afterwards. 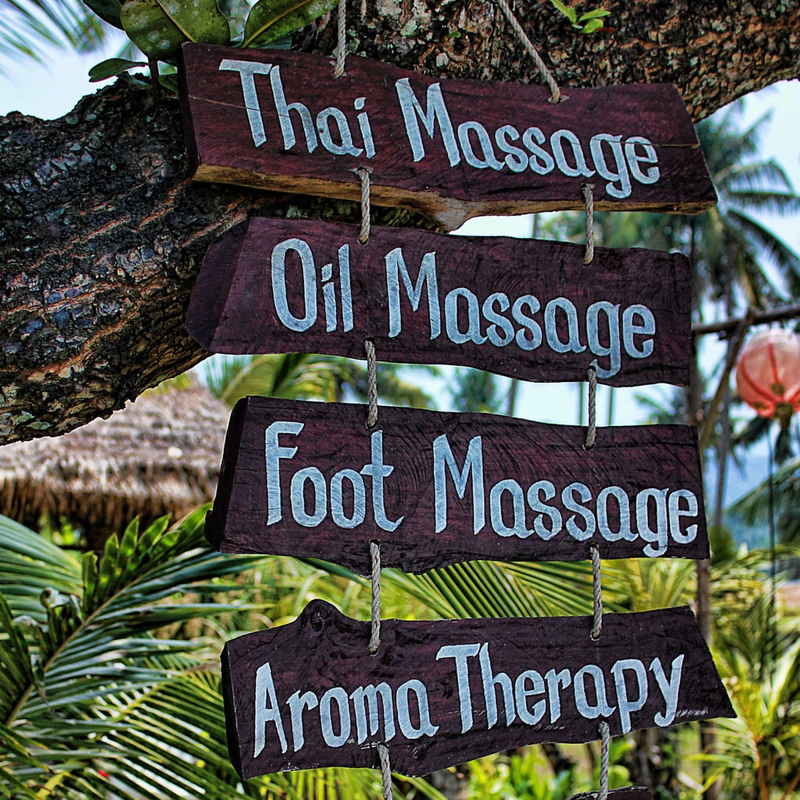 Spa culture is big in Thailand, and it’s one of the things I’m most looking forward to about our trip there. Because of this, several high quality holistic, natural skincare brands have shot to fame over the past number of years and by all accounts, they are amazing. 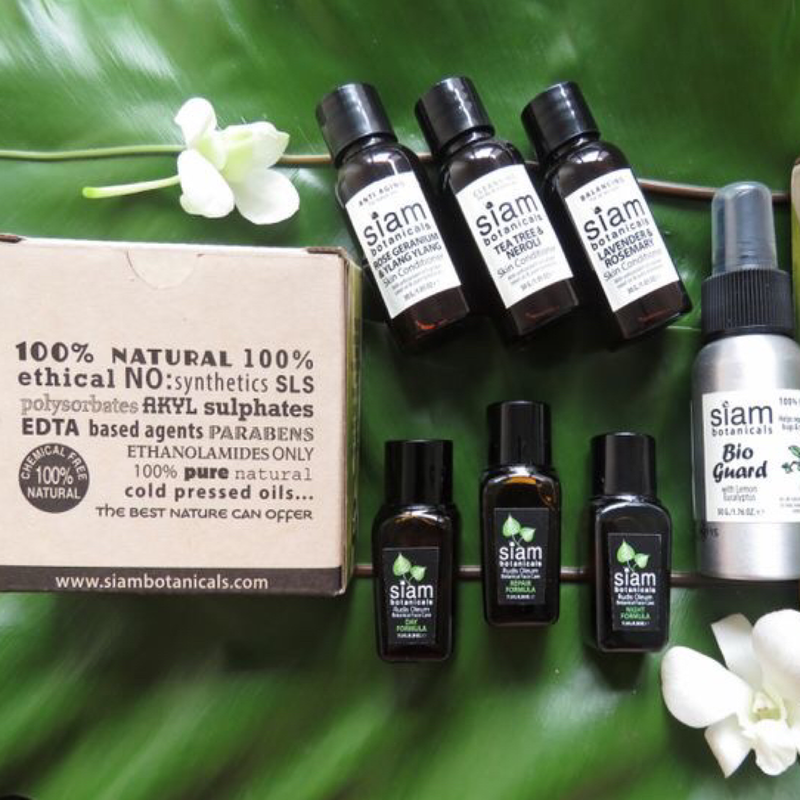 Two of the most recognised and seemingly popular brands I’ve come across through my research so far are Siam Botanicals and another brand called Thann. Aside from the fabulous spa culture, the Thai women also have some secret beauty rituals of their own. They believe mango is the cure for, well, pretty much everything from spots to cuts; Tamarind pulp is apparently a great skin exfoliator; while seaweed is reportedly their secret to shiny, bouncy hair. I’m not feeling very brave right now, but I’ll just have to man up – all in the name of beauty as they say! Who knows if I’ll come across any of these brands whilst on my travels, I may discover many other weird and wonderful rituals and products instead, or I may discover none. But that’s my challenge, and I choose to accept it. I’m hoping I might learn a thing or two, and maybe come home with incredibly gorgeous glowing skin just in time for Christmas? Or maybe I’ll have a few disaster stories that will do nothing more than give us all a great laugh! Either way, it’ll be an experience. The countdown is well and truly on now, so be prepared for plenty more travel posts coming your way soon. And if you’re not into the travel posts, don’t worry, I’ve got you covered with lots of beauty and lifestyle too.